Mendip Vale Occupational health have a team of experienced & qualified Primary Care Doctors, Health Nurse Specialists and Managers. We understand the interface between your business needs, the needs of the individual, their health related issues and the impact of this in the workplace. Please contact 01934 854 735 or visit our website. 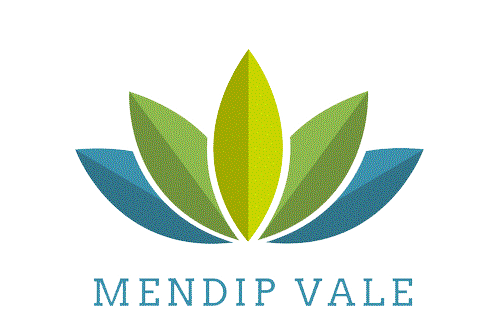 Mendip Vale Occupational Health is a non-NHS service. The fees charged are based on the British Medical Association (BMA) suggested scales and our staff will be happy to advise you about them along with appointment availability.